Is it me, or does this summer feel never-ending? And it;s not over yet - we are expecting triple digits all week here in DFW. All this hot weather has me dreaming of fall weather! 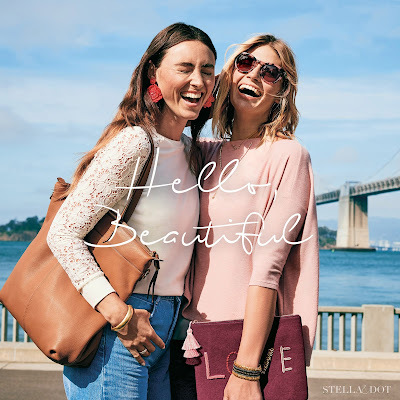 Fortunately, Stella & Dot just released their first pieces from the fall collection and I am SWOONING. There are so many amazing pieces and gorgeous new tops. I know you are going to love everything as much as I do! This poncho was so popular last time it was released, we've released it in TWO more colors. Available in the original black, you can now get this super soft, super versatile top in blush and charcoal. These striking statement earrings feature vintage gold feather motifs with shiny silver chain detail all hand sewn on genuine leather. A perfect match to go with our signature Pegasus Necklace and Bracelet. It's back! One of our long time favorites, the Renegade Cluster bracelet is back along with some new items in the collection. First, the original cluster bracelet is back in gold and white bronze. Add it along with the Renegade Stretch Bracelet and start the perfect #armparty. Also new to the collection are the hoops. Vintage gold mixes with shiny silver spikes to form these renegade mini hoops. 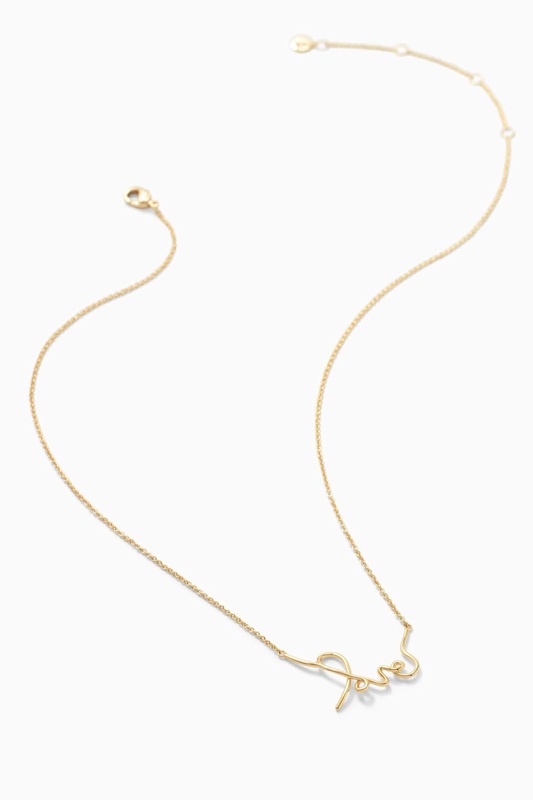 The Renegade Necklace is also new. Vintage mixed metal spikes suspend from delicate silver chains to create a beautiful adjustable necklace. Wear shorter as a double strand or pull the lower layer for a tiered look. And finally, the Renegade top! Available in Gray and Burgundy, the Renegade top is our new essential tee shirt. Ultra flattering double V- neckline and extra flattering dolman cap sleeves are secured by a metallic ribbed band. Pair this iconic new top with your favorite jewels. Introducing the Always Cardigan. A casual topper is a Fall necessity, and our Always Cardigan is picture-perfect for all occasions. 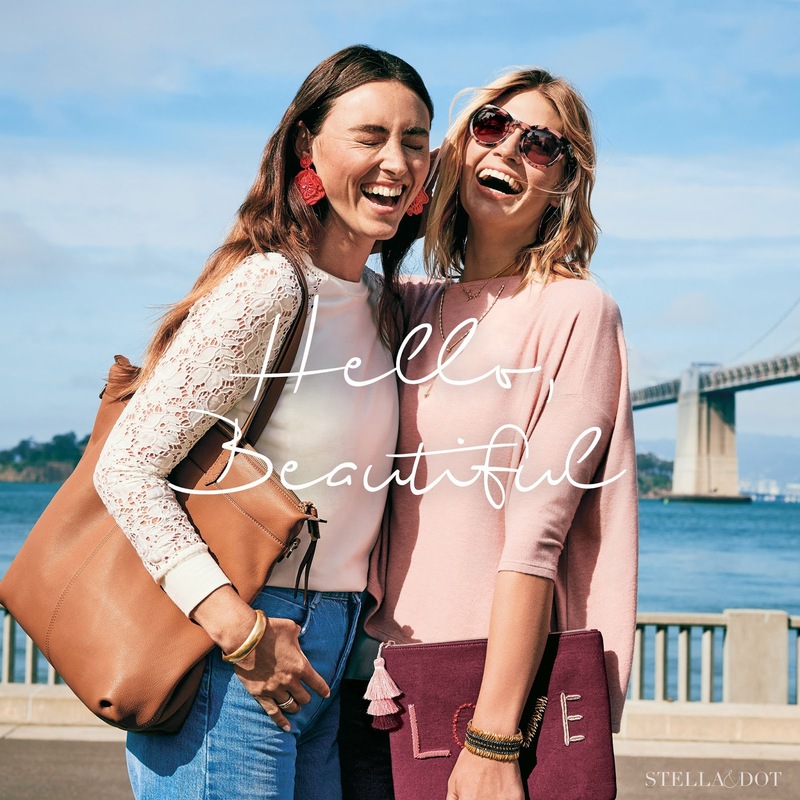 Featuring fine-gauge knit this simple piece is infused with iconic Stella & Dot detailing. 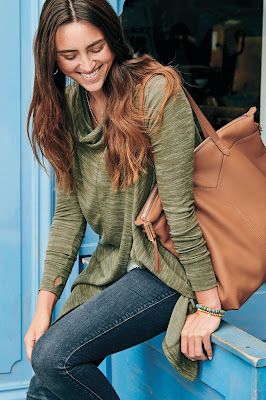 The Always Cardigan has a drape front that easily converts to a closed cardigan with hidden button closers and chic thumb-holes for those on-the-go. You will never want to take the Always Cardigan off! Available in Olive and Charcoal. 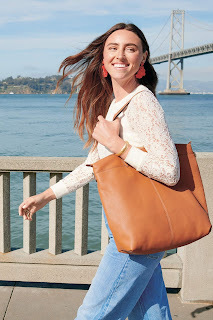 How perfect is the Work Hard Play Hard tote? 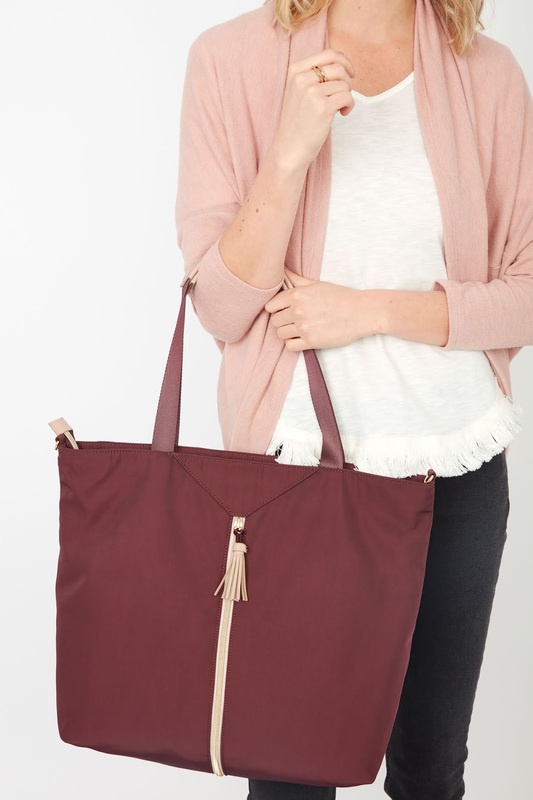 Pull the zipper tassel to expand or contract the bag with contrasting panel detail. Exclusive woven crossbody strap makes it comfortable even when hauling your heaviest load. Interior compartments provide ample organization (including a water bottle holder)-this is the perfect bag for every boss lady. Available in Black and Burgundy. Love is in the air! 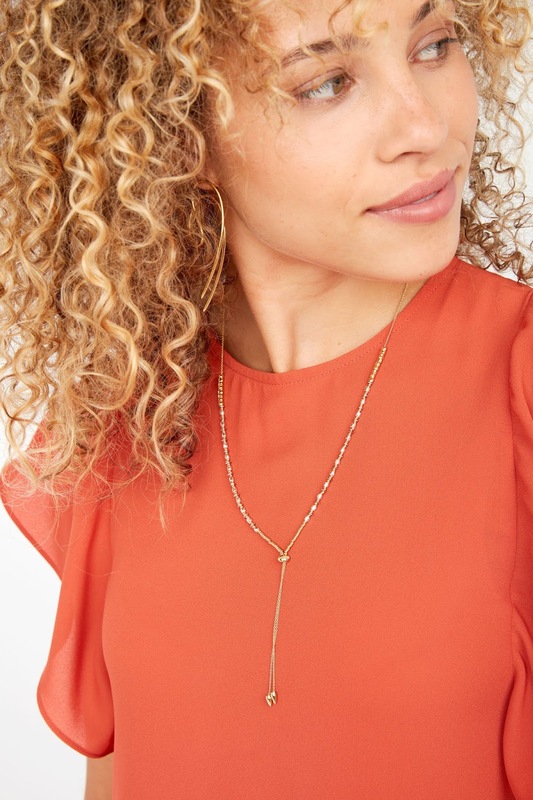 Hand modeled after handwritten script, this shiny gold love necklace will be the perfect addition to your delicates or to gift to a loved one. Also available in Silver! 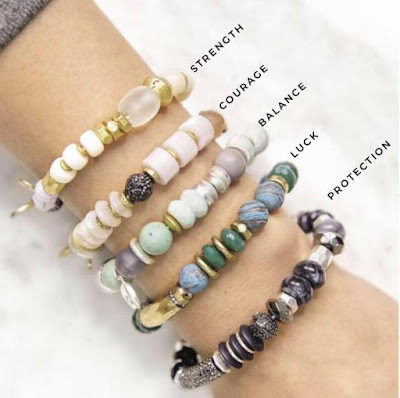 Our super popular Anda Intention Bracelet has TWO new styles - Luck and Protection. 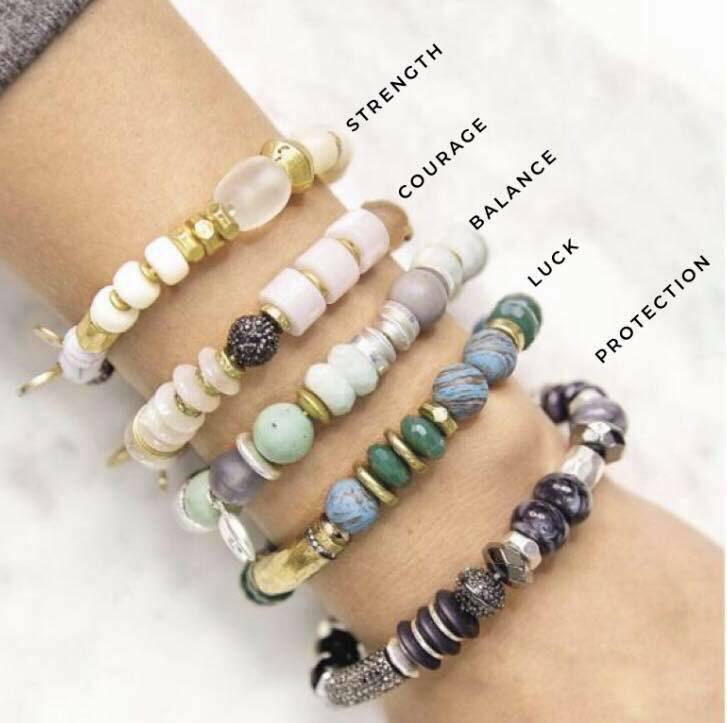 At $39, these bracelets make GREAT gifts for all occasions. 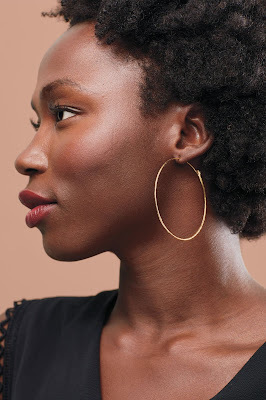 You've heard me gush about our Hammered Wire Hoops, if you love them as much as I do, you NEED to get these to add to your collection. I know they will be in constant rotation in mine! 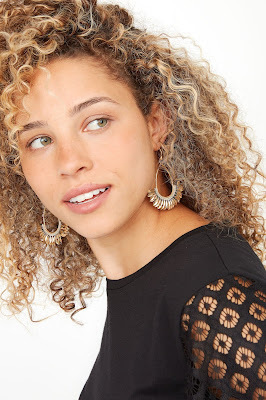 Simple and stunning these super light weight hoops with delicate hammered texture will finish any look. Available in Gold and Silver. Mix and match different shapes, sizes, and colors of genuine lambskin leather. This must-have pack has endless versatility. Pop these brilliant pieces on the the post of the included hoops or our Color Pop Front Facing Hoops – Silver. 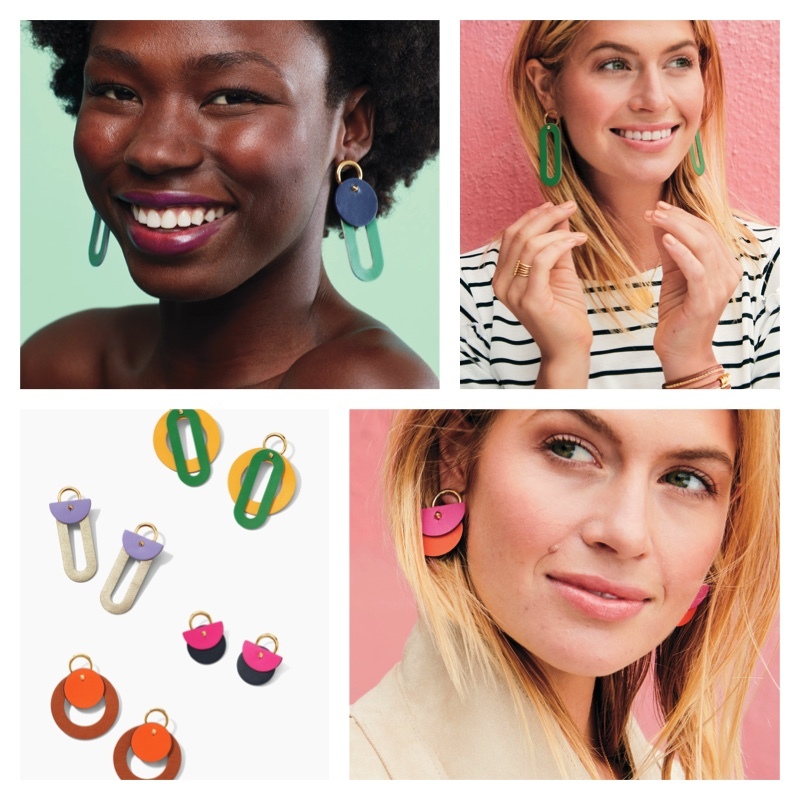 You can also thread these shapes onto the Color Pop Versatile Hoops – Gold or Color Pop Versatile Pendant – Gold/Silver. 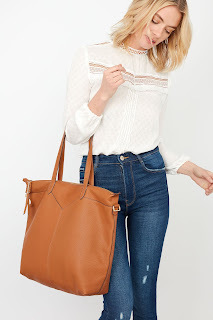 Your new favorite everyday tote arrived in a new color option! The saddle leather and gold accented hardware make this bag the ultimate indulgence, plus it’s large enough to fit your laptop for an easy transition from work to play! 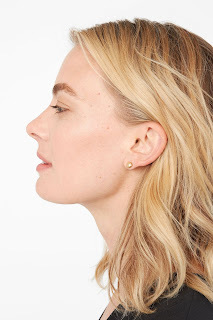 Where are my stud earring fans? These are for you! Available in Gold and Silver, these domed studs are perfect for every day wear. 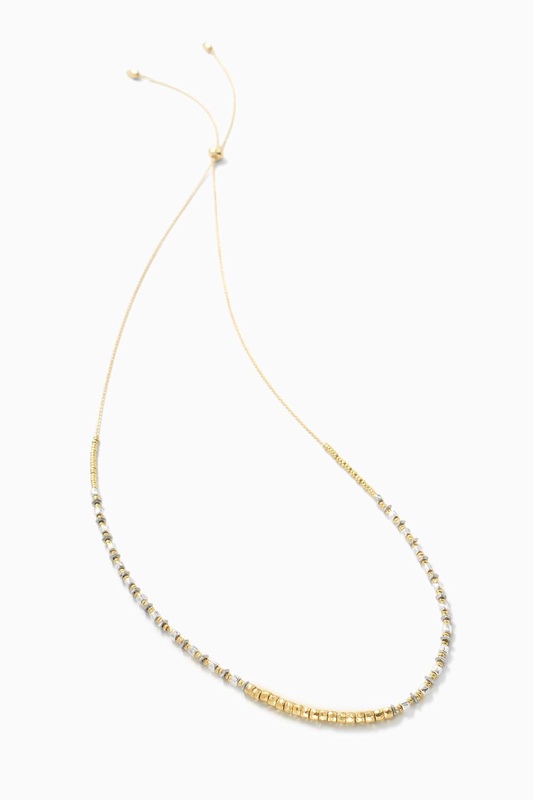 Shiny mixed metal custom gradient beads catch the light and move along with you. 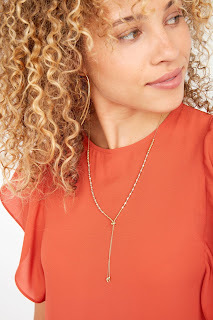 Play with this necklace at varying lengths. Wear as a stations necklace, lariat, or choker. 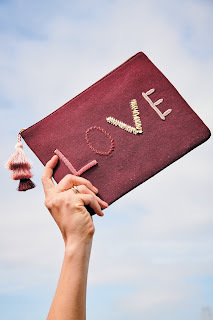 This beautiful novelty pouch has emotional detail in every letter. LOVE is spelled with each letter containing key Stella & Dot design elements. From the signiture stitch in the “O” to the hand embroidered “V”, based on the bestselling Pegasus necklace, this is the ultimate on-brand pouch. 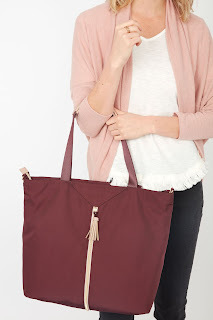 Interior has two drop pouches, an adorable lining and tied together with the tri-color tassel zipper. I could go on and on and on. These new arrivals are SO GOOD. If you have questions on any of the items, need more info, or need help placing an order, please email me! Which of the new releases are on your wishlist?